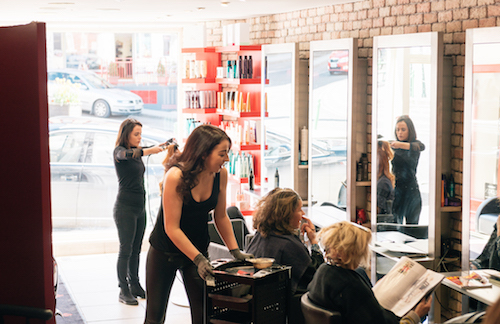 Situated in the oldest town in Ireland and the home of Directors Rossa and Rosemary Danagher, Rossano’s salon in Ballyshannon is the flagship salon of the Rossano’s group and established since 1999. 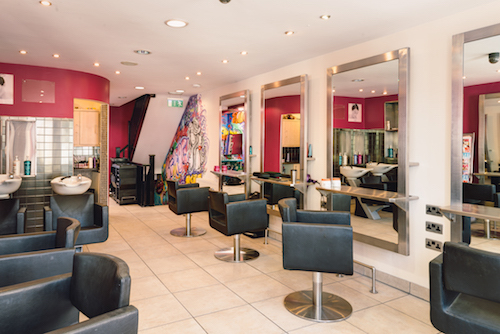 With a long established loyal clientele Rossano’s Ballyshannon is your local friendly salon with a big personality. 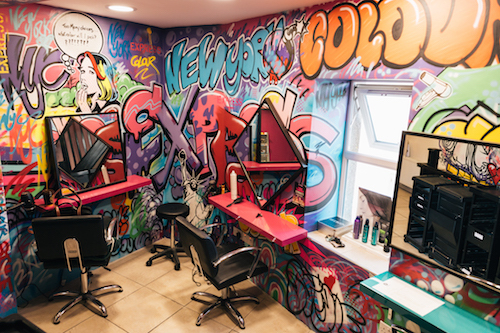 With its urban vibe and graffiti artwork this salon gives you a sense of being in any big city, with all the benefits of a small town salon; top stylists, best coffee, new magazines and a ‘Cheers’ welcome – where everyone knows your name! 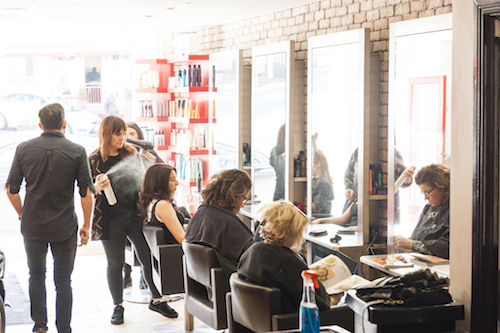 With an experienced make-up artist and dedicated make -up area in salon, we can provide the overall makeover you are looking for. From bridal to any occasion make-up we will make you feel fabulous. 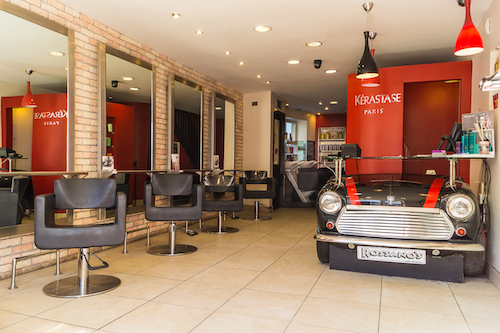 When it comes to hair and make-up Rossano’s Ballyshannon is the perfect combination that invites you to simply relax, unwind and leave us feeling great.